We would like to welcome our newest member to Team Bemus, Megan Nelson. 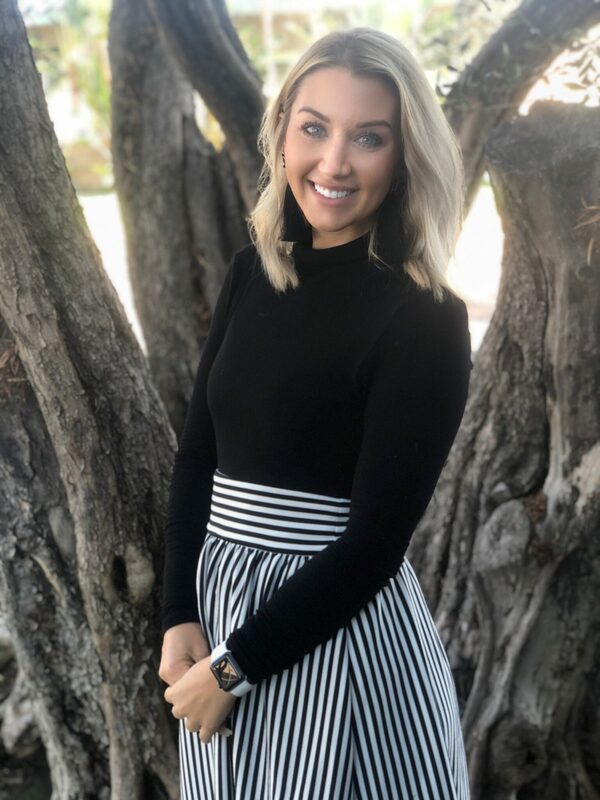 Megan is an addition to our Marketing & Business Development team and we welcome her as the Marketing Coordinator for San Diego County. Megan is a Michigan native and graduated from Central Michigan University before relocating to sunny San Diego. She joins Bemus with a background in Healthcare, Business Development and Marketing. Being from the Great Lakes, Megan enjoys boating and snowmobiling. In her free time, you find her working out or hosting dinner parties for friends and family. Megan is proud to join the Bemus Team and looks forward to a successful 2019.